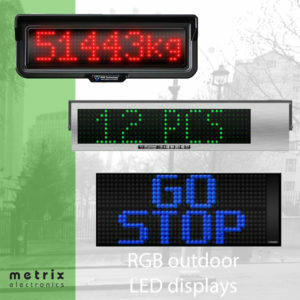 Metrix Electronics is the authorised UK distributor for RGB Technology displays from Poland and we have a range of RGB Technology LED Displays and LED clocks available to buy online today. or browse the products using the filters and click through for full technical information and buying details. Or call us on 01256 885940 if there’s anything else you need to know. 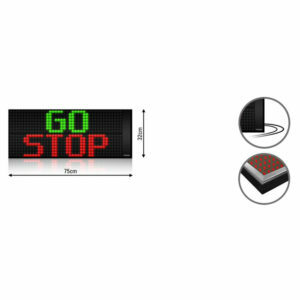 Large 300mm Digit LED Dot Matrix available in a selection of colours and fonts. IP 67 protection rating for protection against all weather. The UPWT Series is a range of tough, outdoor displays from RGB offering fixed format and simple control. 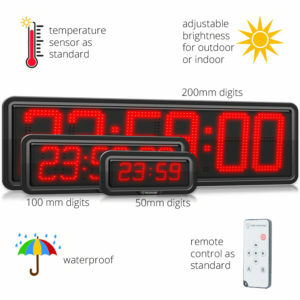 The ZA/ZB Series of outdoor-ready, industrial LED clocks with temperature display, LAN capability, included IR remote and automatic brightness control – with a choice of HH:MM or HH:MM:SS format. 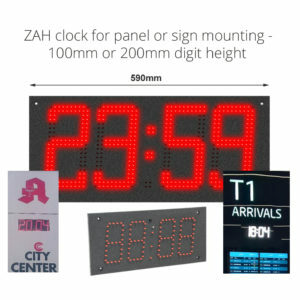 The ZAH/ZBH Series of clocks from RGB Technology designed for panel mounting and all suitable for outdoor use. The UPWT-1, Universal Industrial Text Display, flexible LED information system with IP66 and remote communications. 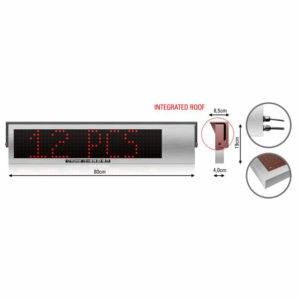 The UPWT-4-1, LED Universal Industrial Text Display with up to 14 characters. 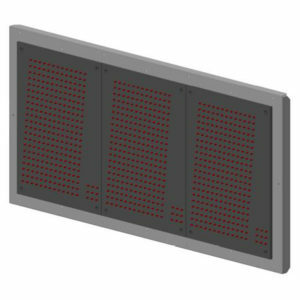 The UPWT-4-2, LED Universal Industrial Text Display with 2 rows and optional split colours. 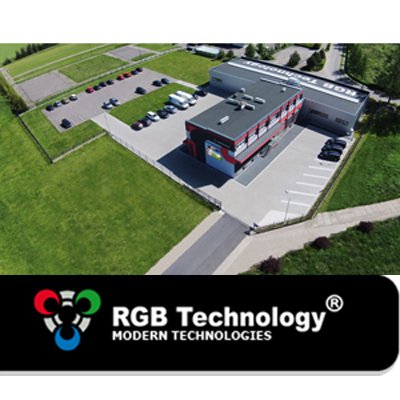 The ZA Steel Series of clocks from RGB Technology offers an LED display with automatic brightness control with HH:MM display format.